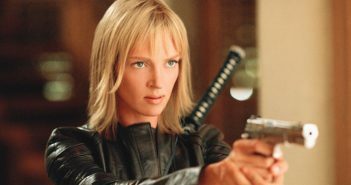 Charlotte Rawlings takes a look back at the cult classic, Kill Bill: Volume 2, released 15 years ago today. Charlotte Rawlings reviews Jordan Peele’s hotly anticipated latest. 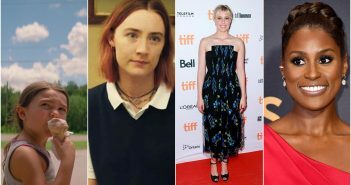 As part of The Edge’s International Women’s Day coverage, our writers take a look at the women in film you should be watching. 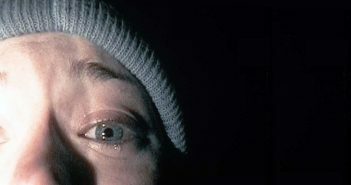 Charlotte Rawlings takes a look back at ‘The Blair Witch Project’ which premiered 20 years ago today. Charlotte Rawlings reviews the latest from director Yorgos Lanthimos. It’s here. 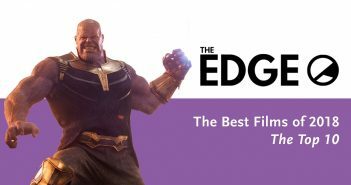 The Edge writers reveal our Top 10 films of 2018. 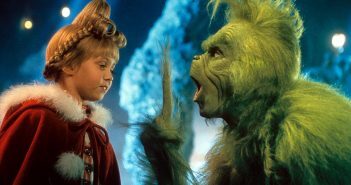 In light of its recent remake, Charlotte Rawlings flashes back all the way to 2000 to review the original Grinch. 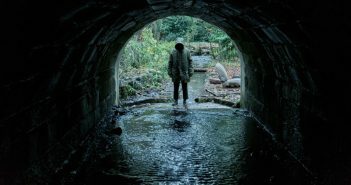 Writer Charlotte reviews the Martin Freeman-starring horror. Writer Charlotte reviews the Annette Bening-starring true romance story.